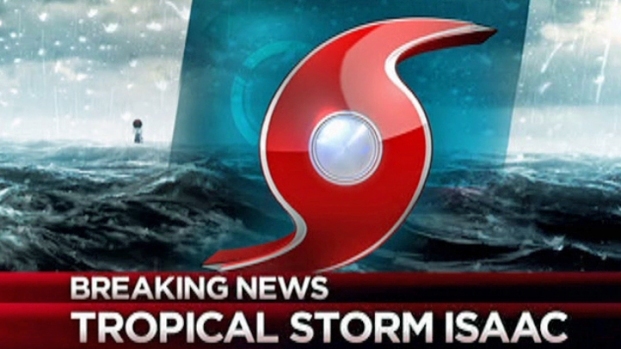 The northwest track of Tropical Storm Isaac prompted hundreds of flight cancellations and more volunteers to head to the potential storm zone. As of Sunday afternoon, Fort Worth based American Airlines and American Eagle canceled 460 flights in South Florida. The airline has a Miami hub. Click here for more information on American Airlines’ policies. Dallas based Southwest Airlines canceled 88 flights to Florida. Three airports -- Fort Lauderdale, Fort Myers and West Palm Beach are the most affected. Click here for information on Southwest Airlines' policies. Both airlines allowed passengers headed to Florida or to the Caribbean to change their travel dates without incurring re-ticketing fees. As Isaac swirls off the Gulf Coast, the American Red Cross office in Dallas is preparing for fallout from the storm. On Sunday evening, four more volunteers from the North Texas Region of the American Red Cross left for East Texas. Regional Chief Communications Officer Anita Foster, said the team of four transported computers and other equipment to potential shelters that may be needed in the coming days for evacuees. 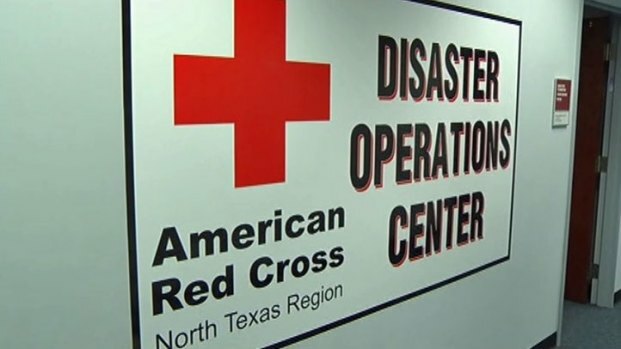 The North Texas Red Cross chapter deployed 16 volunteers to the gulf coast earlier in the weekend. Foster said the DFW area will be under greater strain to provide relief for storm victims and potential evacuees. “If they’re having a difficult time with the storm coming, we know they’re pointing their cars toward the DFW area,” she said, citing Hurricane Katrina as an example. FEMA and the local American Red Cross chapter move North Texas people and resources before Tropical Storm Isaac hits the gulf coast. On Saturday, FEMA trailers rolled out of Fort Worth, Florida bound.